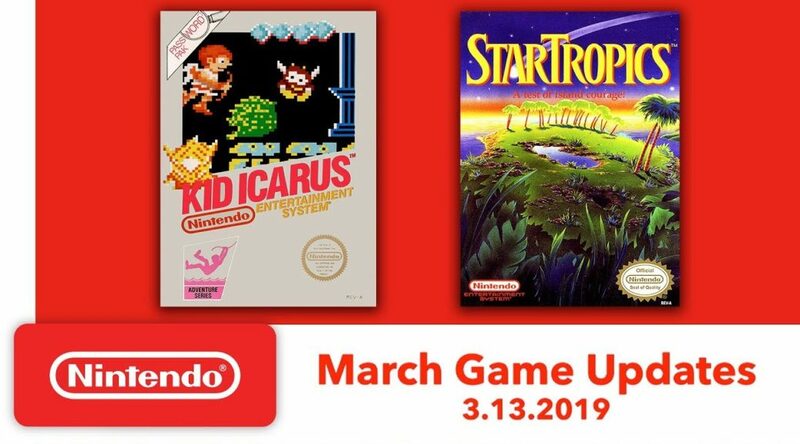 Nintendo has just announced their March updates to the Nintendo Switch Online service. 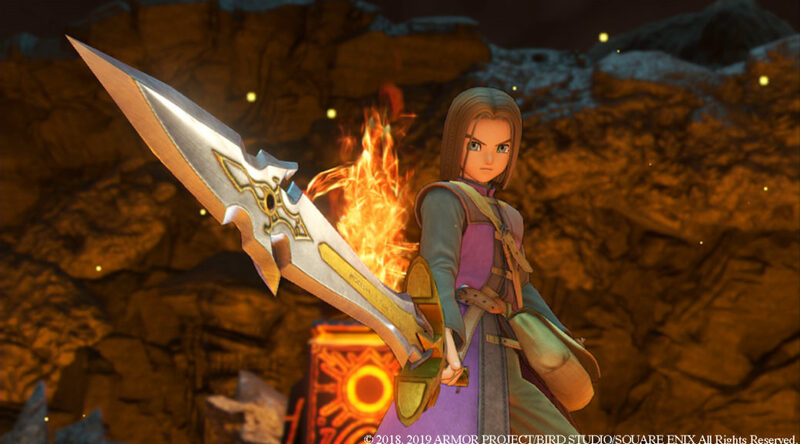 Recently, the latest Famitsu issue revealed what the most anticipated Nintendo games (that are yet to release) were in Japan which came up with some very surprising results! 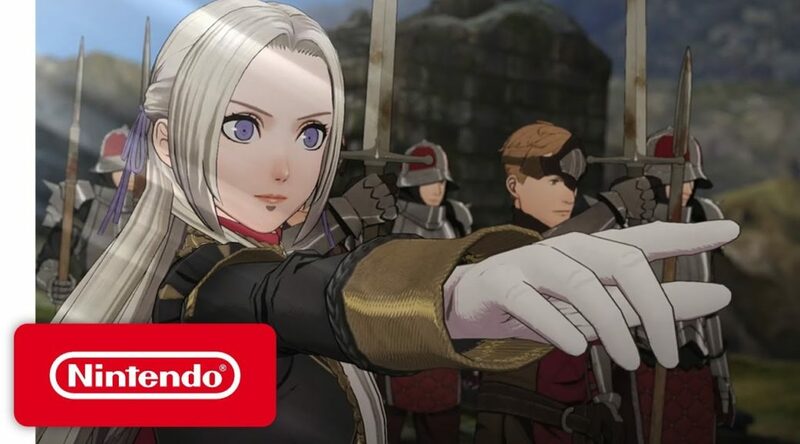 Today, Nintendo have revealed in their Nintendo Direct that Fire Emblem: Three Houses on Nintendo Switch will be launching July 26th! 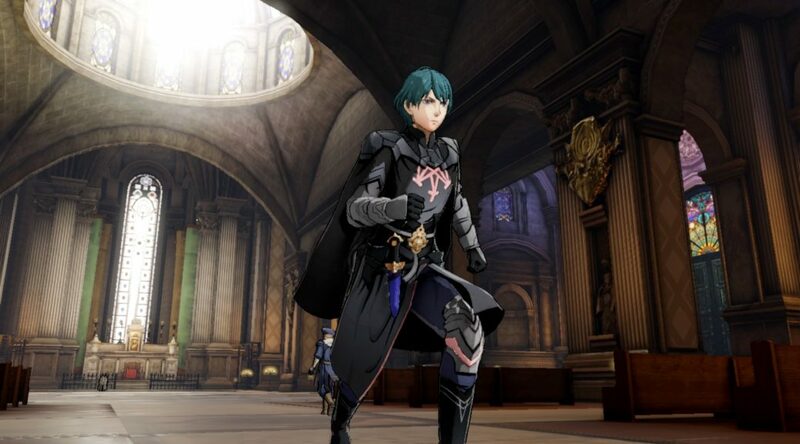 Today we have some great news to share with Fire Emblem fans that are from Latin America! 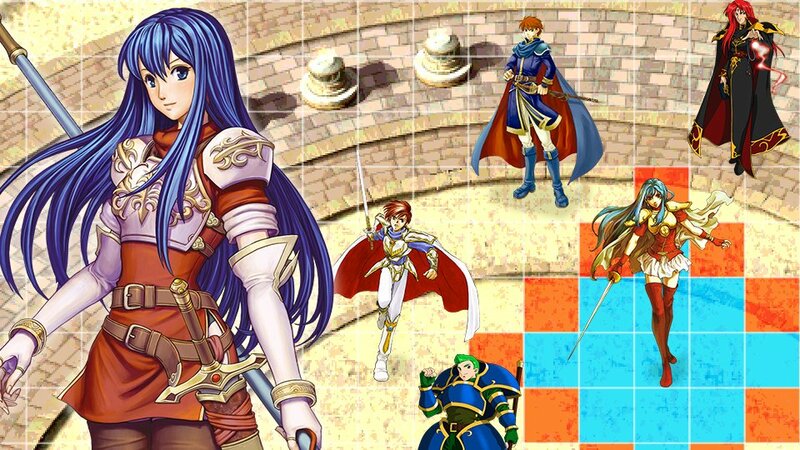 Fire Emblem Heroes is now available in 17 more Latin America countries! 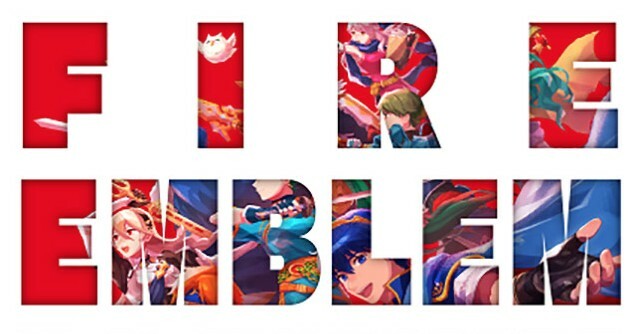 Intelligent Systems has announced a new official soundtrack called Fire Emblem Premium Arrange in Japan. 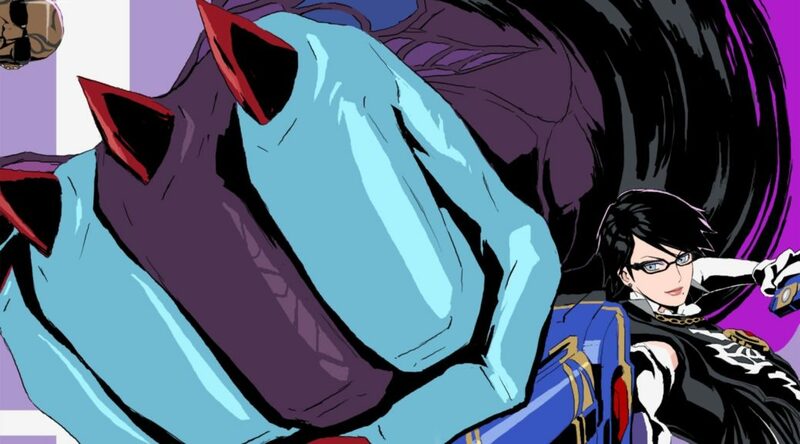 Nintendo of Japan has unveiled the next spirit-board event heading to Super Smash Bros. Ultimate! 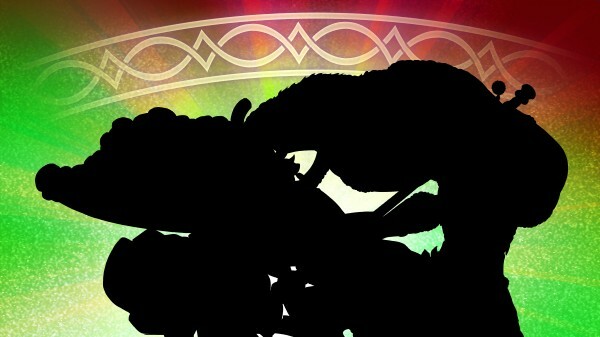 Nintendo have released a new teaser for the next special hero in Fire Emblem Heroes! 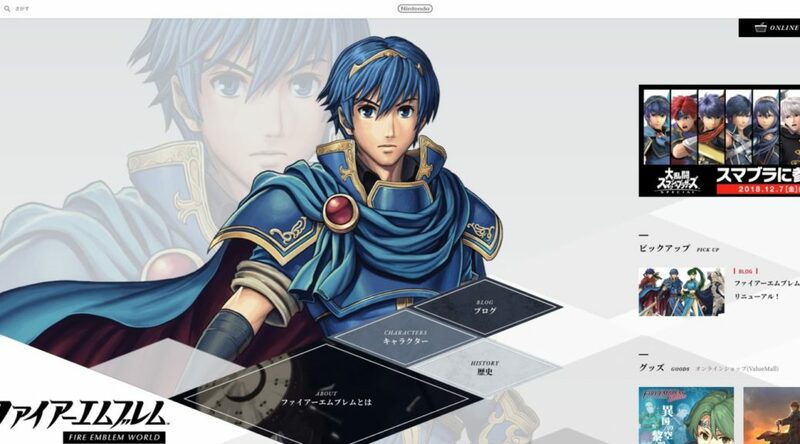 Nintendo and Intelligent Systems have relaunched the official Fire Emblem World website in Japan. 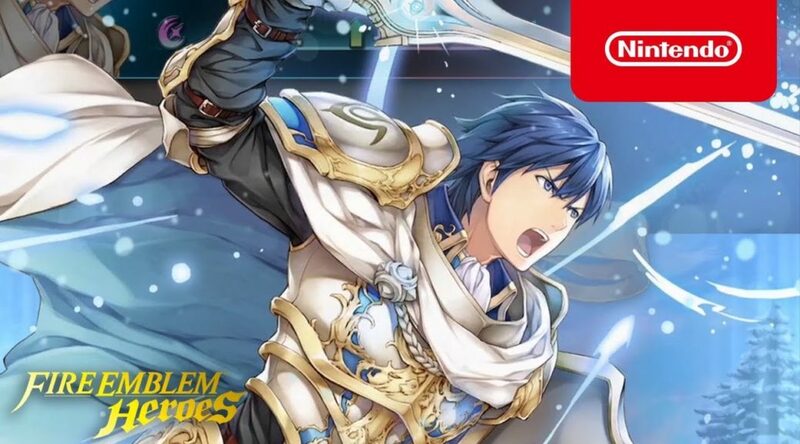 Platinum Games and Fire Emblem Heroes’ official Twitter accounts have joined the countdown to Super Smash Bros. Ultimate launch.